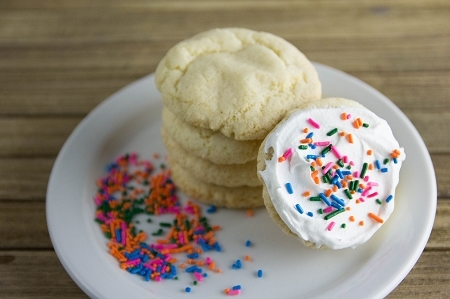 Our Vanilla Cookie mix makes a delicious sugar free cookie, perfect for snacks and coffee dunking. Simple to make—just mix with butter, eggs and water and bake. Wheat Flour, Maltodextrin, Erythritol, Baking Soda, Monocalcium Phosphate, Calcium Acid Pyrophosphate, Xanthan Gum, Vanilla Flavor,Salt, Sucralose.